Ready for extreme precision? 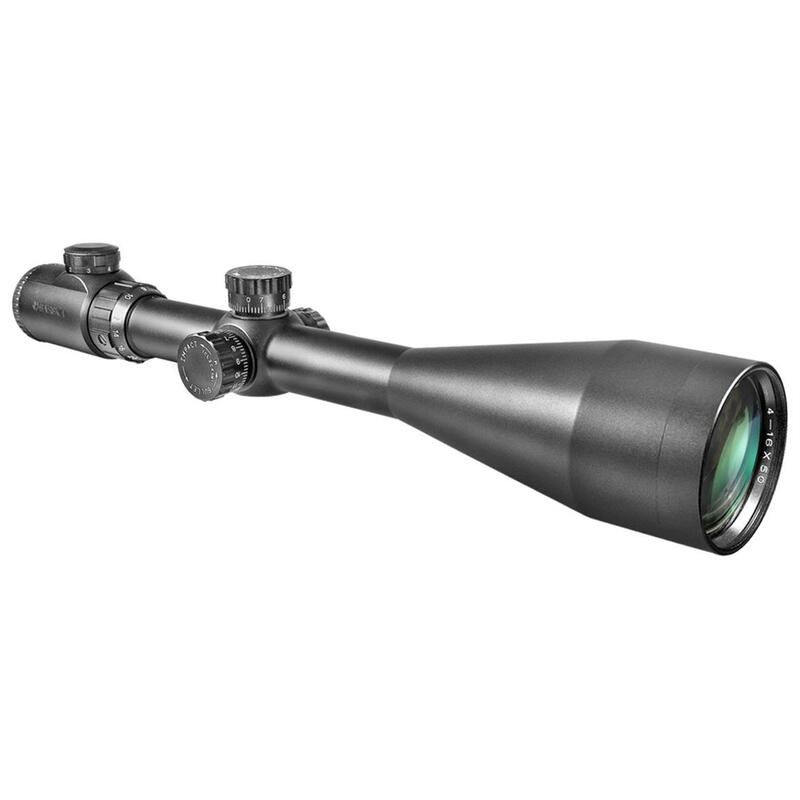 Get this Barska® 6 - 24x60 mm IR SWAT Tactical Rifle Scope with rings. High performance and hair-splitting accuracy! Barska's 6x24-60 mm SWAT Tactical Scope features multi-coated optics and an illuminated, glass-etched Mil-Dot reticle. Variable brightness keeps you accurate in any light. 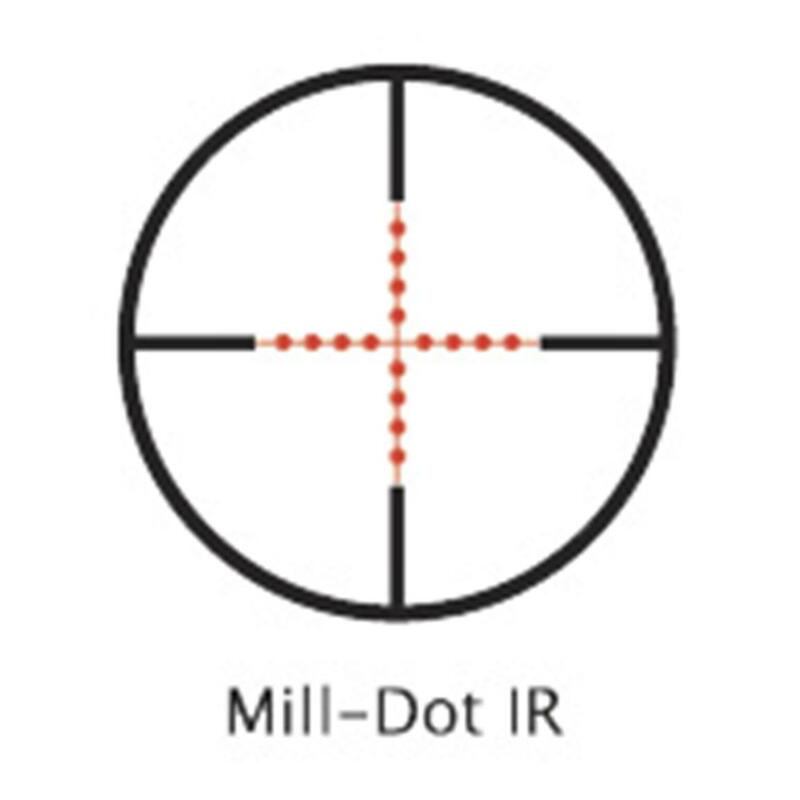 External target turrets and a side parallax adjustment give you precision focusing. Measures 16" l weighs 29 ozs.